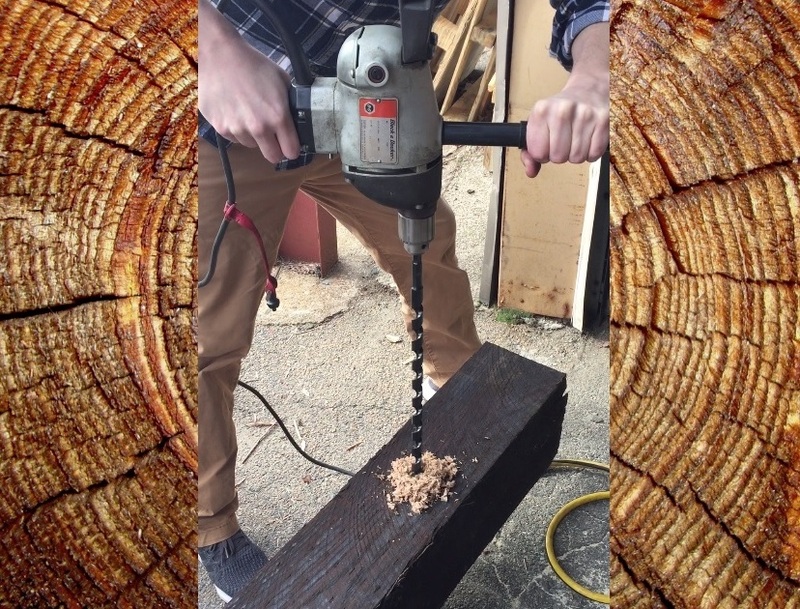 The carbide-tipped wood auger bits can be used with electric, air, hydraulic or gasoline powered drill motors and impact wrenches. Choose Your size below to see pricing! Available Diameters: 1/2" to 1-1/2"
Available Lengths: 12"- 18"- 24"- 36"- 48"
Carbide Tipped Auger Bit | 1/2"
Carbide Tipped Auger Bit | 9/16"
Carbide Tipped Auger Bit | 5/8"
Carbide Tipped Auger Bit | 11/16"
Carbide Tipped Auger Bit | 3/4"
Carbide Tipped Auger Bit | 13/16"
Carbide Tipped Auger Bit | 7/8"
Carbide Tipped Auger Bit | 15/16"
Carbide Tipped Auger Bit | 1-1/16"
Carbide Tipped Auger Bit | 1-1/8"
Carbide Tipped Auger Bit | 1-3/16"
Carbide Tipped Auger Bit | 1-1/4"
Carbide Tipped Auger Bit | 1-3/8"
Carbide Tipped Auger Bit | 1-1/2"